When you spend a large portion of your working life driving a van to various far-flung locations, a heap of problems can present themselves. Thankfully in the modern world there are a boat-load of apps which can make your drive to and from jobs that little bit easier. From avoiding traffic jams to making that long, crack-of-dawn journey that little bit smoother, here’s five essential apps to try out. Rush hour traffic… Where do we start? Whilst it’s impossible to avoid this often-infuriating aspect of travelling to work, it can be made easier. Waze is a navigation app, which uses an active community of drivers to create up-to-date and accurate road data. As users can share information about hazards, traffic and accidents, you can avoid unwanted traffic delays and the congestion hotspots in unfamiliar areas. This app’s loved by taxi drivers, who can definitely be trusted on their knowledge of traffic avoidance! Waze even has built-in Spotify compatibility, meaning you can control your tunes if you have your phone mounted on the dashboard or windscreen. Dash cams are becoming increasingly popular, with many insurance companies introducing incentives in their policies if your vehicle is fitted with a dash cam. With this powerful app, there’s no need to buy a separate camera, everything is recorded via your phone camera and you don’t need to worry about storage as all footage is saved to the app’s cloud feature. 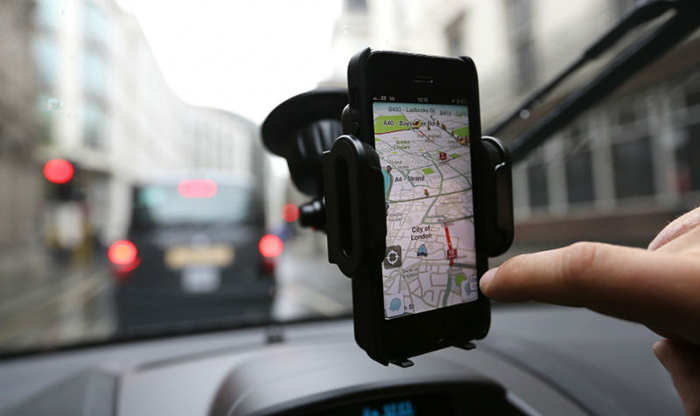 It offers distance, speed and GPS positioning, and it provides navigation, with a choice of Google, Waze and Apple apps. If you’re involved in a crash, hopefully you’ll be proving you’re not at fault! 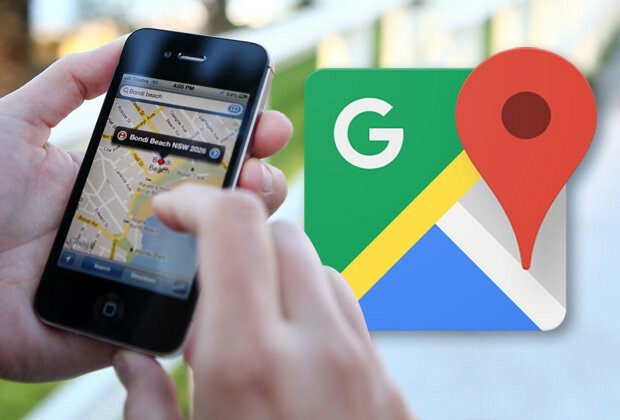 Google Maps is arguably the flagship when it comes to mobile navigation. 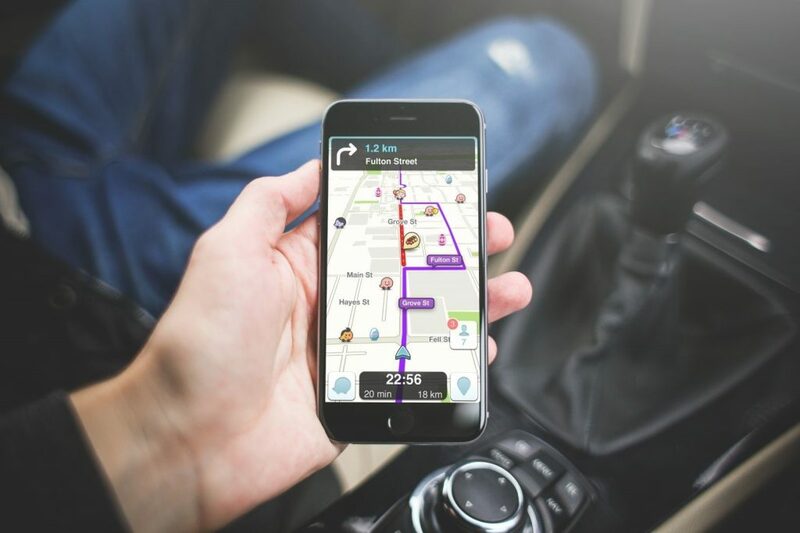 Easy to use, Google Maps has all the features you’d expect from a sat nav unit, like spoken directions and alerts, but it also features real-time traffic updates and 3D imaging in lots of highly-populated and tourist-heavy areas. Also, thanks to a fleet of cars taking 360-degree photos of our streets, Street View allows you to preview trips from a first-person perspective, which is particularly handy for remembering particular landmarks on your journey. If you use Gmail or are logged into other Google services on your computer, the places you search on your desktop seamlessly show up in the mobile app. Radioplayer is the official UK radio app for phones, providing tonnes of radio stations at the touch of a button, making this absolutely crucial if FM radio in the van isn’t enough! From catching up on the footy scores, to live commentary on the cricket, through to national and regional news, it has everything. Musically it’s suitably stocked as well, with everything from pop, rock, indie, dance, jazz, soul, and classical to soundtrack your journeys. Think we’ve missed an essential app for the morning journey to work? Like us on Facebook or follow us on Twitter and let us know!